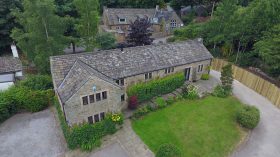 3 Corn Mill Bottom - Hunters Estate Agents from Geoff Fox on Vimeo. 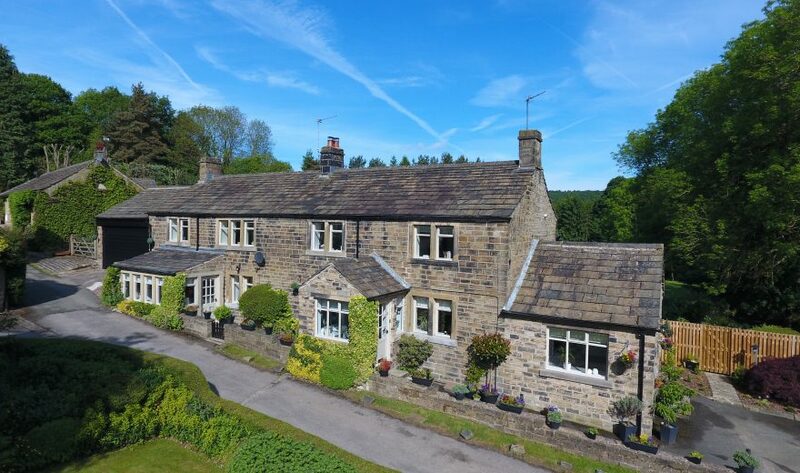 Deadline Digital have worked alongside Hunters Estate Agents, shooting a variety of aerial shots of homes across Yorkshire. 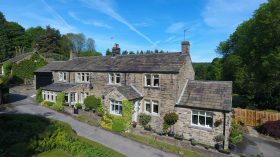 Using their DJI Phantom 4 drone to capture a mixture of 4K photographs and video, the images were then used on Hunters Estate Agents website to show a completely new perspective of people’s homes.